Govt. 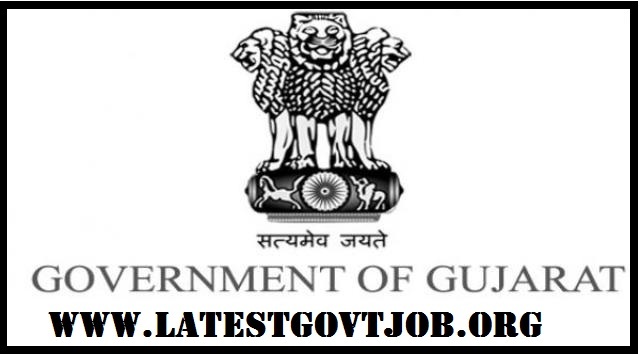 of Gujarat Recruitment 2018 for Staff Nurse 1,466 Vacancies - ojas.gujarat.gov.in : Government of Gujarat has released a notification for the recruitment of 1,466 Staff Nurses under Commissioner Of Health, Medical and Medical Education. Interested candidates may check the vacancy details and apply online from 09-06-2018 to 21-06-2018. Candidates should have passed B.Sc. Nursing or GNM from a university/institute recognised by Indian Nursing Council. General/UR/OBC candidates have to pay Rs. 300 through post office. SC/ST candidates don't have to pay any fee. Interested and eligible candidates may apply online through Govt. of Gujarat website - https://ojas.gujarat.gov.in/ - from 09-06-2018 to 21-06-2018.